Some members of the Church of Ireland have drafted an alternative to the proposed Anglican Covenant. Not only is it shorter, it is also clearer. It is more honest about Anglican tradition (ie, it doesn't pretend that the Instruments of Unity have juridical authority). All in all, a much better piece. 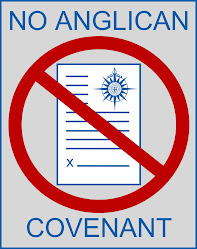 Personally, I think an Anglican Covenant is a waste of time. The "conservatives" like my Lord of Abuja will pay no more mind to an Anglican Covenant than they have paid to the clear words of the Windsor Report, Lambeth Conference resolutions or the Canons of the Council of Nicaea. 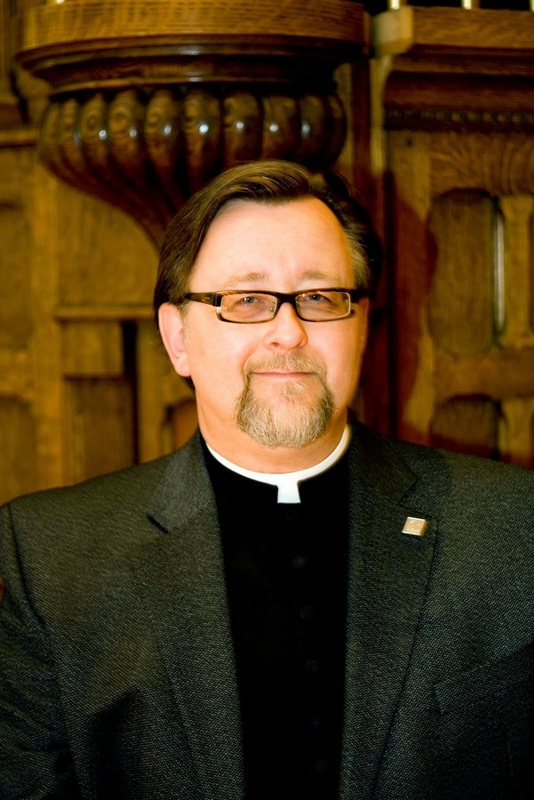 They will continue to pretend that the Gospel empowers them to engage in any sort of ecclesiastical bullying so long as it is motivated by the hatred of homosexuals. Michael Peers, who confirmed me and ordained me successively deacon and priest, once said that what defines Anglicans is that they meet. When asked if that wasn't a rather weak unity, he said, "But what if someone chose not to meet?" If the Provinces are willing to meet together as members of the Body of Christ, then no Covenant is necessary. If they are not, then no Covenant can force them. All that said, the Irish Draft is a damn site better than the horrible and hypocritical propaganda pamphlet produced by the agenda-ridden Primate of the West Indies. I agree that we don't need a covenant. It seems to me that we should be bond by our faith in the Creator and celebrate that rather than try to place rules or order around it. We would be more true to living the gospels if we met because of our common love of and service to Jesus. However, we are human and it appears that a number of us cannot live without defining and micromanaging all aspects of our lives. Heaven forbid that we should just open ourselves to the Spirit of God and take time to just be. I agree on both counts: if we can agree to agree we don't need an agreement. But I like to think that along the Irish lines (and the Mission Covenant suggested by the Anglican Mission group) that a covenant that was more than obsessed with membership could be a great help in mission and ministry. So I remain hopeful that if certain parties absent themselves from Lambeth, there may be enough good will to develop a forward-looking rather than a maintenance covenant.